It is that season --DUCKY DERBY season! This year is the 20th anniversary of the CLAs biggest fundraiser! 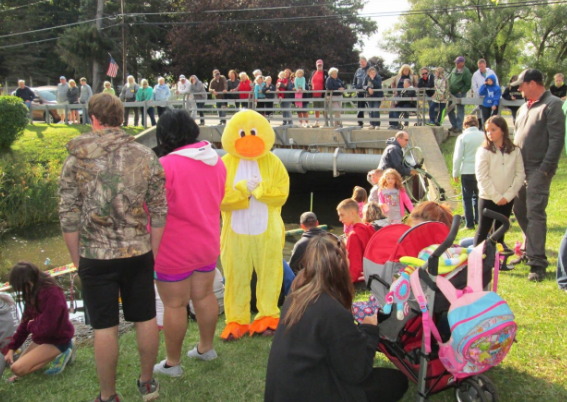 It is a great time for all ages to come out and root for their ducks as they race under the bridge to be first to cross the finish line. As always, there will be some fabulous prizes including First Place $200 Cash, local gift certificates and many other great prizes! This year's Ducky Derby has a NEW TIME. On September 1st, the derby will be held at 12 NOON after the Village of Cassadaga Labor Day Parade. It will be at the outlet on Maple Avenue & Miller. 1) You can call -OR- text the DUCKY DERBY HOTLINE at (716) 410-0673 to set up a delivery or drop off time for your Ducky Derby tickets. 2) Tickets will also be available at Cassadaga Shurfine at the service desk. So, when you are picking up one of the new Deli Meals at Shurfine or special bargains you can grab your Ducky Derby tickets as well! Great deals & your Ducky Derby tickets at one convenient location, how easy will that be? Thank you to Paul and Trish for your continued support of the CLA. 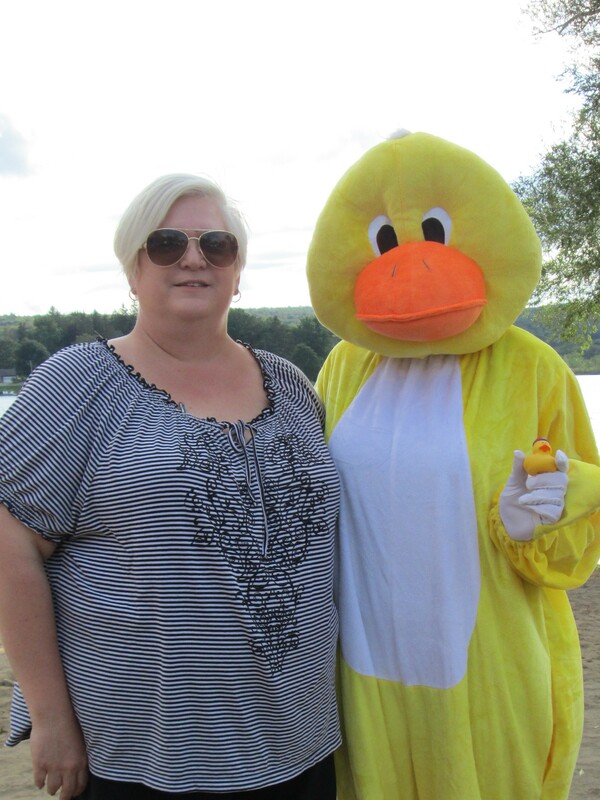 3) Also, stay tuned to the CLA facebook page for Ducky Derby news such as special pop up Ducky Derby sale sites, perhaps it could be at one of the beach concerts or CLA sponsored community events! For those who always go and root for your Ducky, see you there! For those who never attended the Ducky Derby, make this your first year to come and support the CLA! Tickets are $5 and are available NOW -- So get yours before they are SOLD OUT! This fine tradition and highly successful & entertaining event is fun for Adults and Children alike. A wide variety of prizes will be awarded to the winning ducks. Please sell tickets to make this event successful.